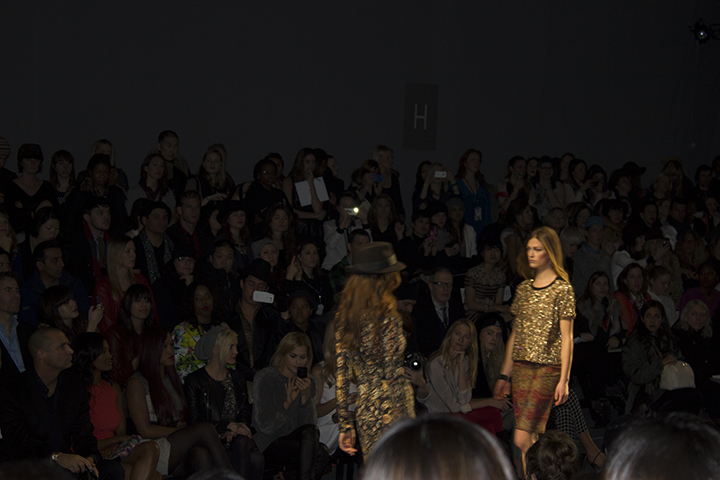 Nicole Miller Was such an awesome show! 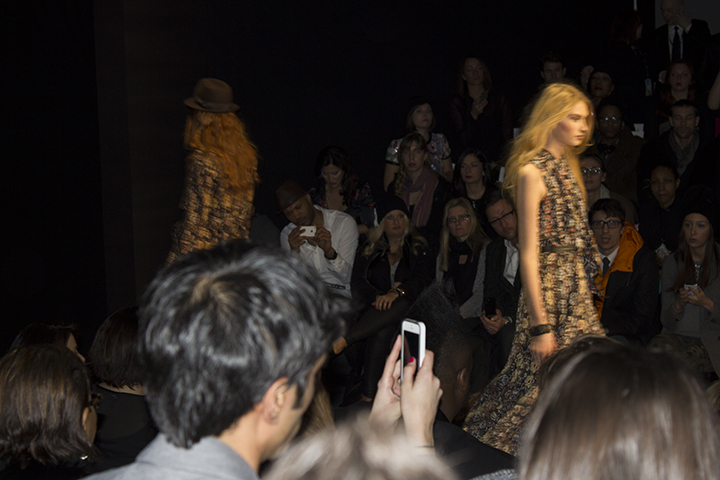 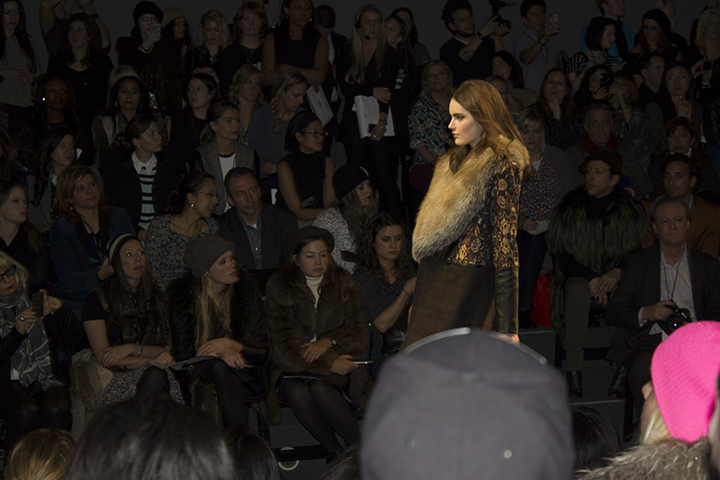 I loved all of the bohemian prints and the pops of fur detail. 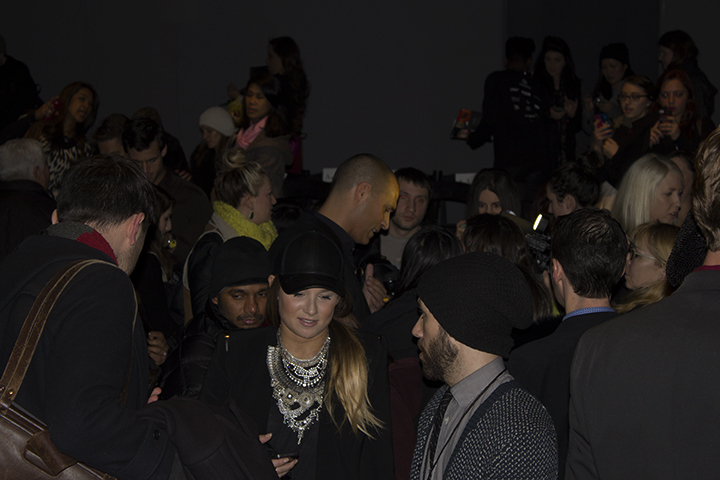 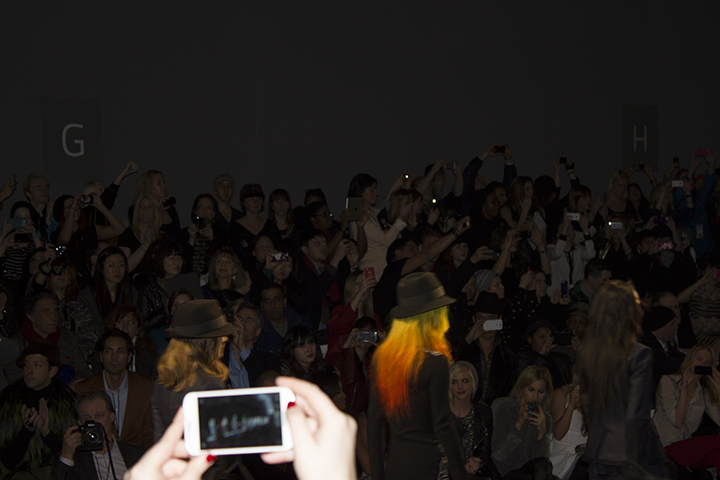 I keep seeing the integration of hats as a key accessory this season. 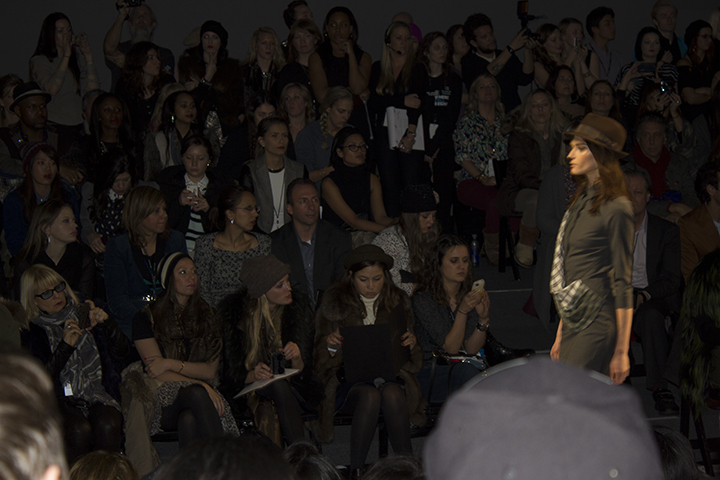 Unlike Herve Leger's wool and leather caps Nicole Miller showed off the classic fidora. 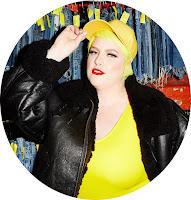 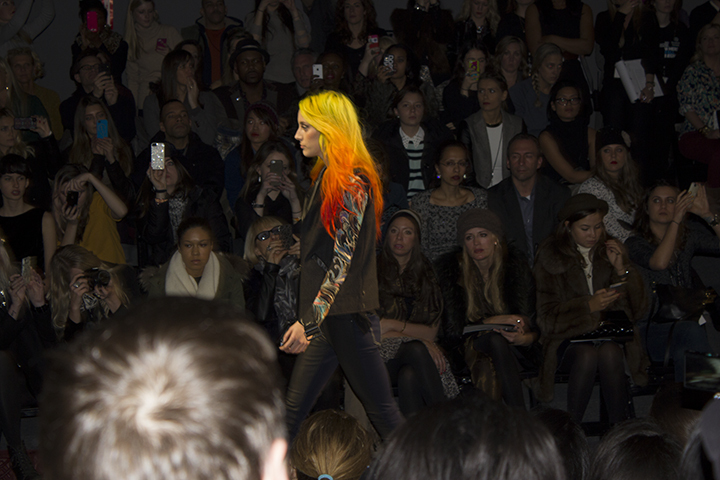 Can I also just say I tottally want that models yellow ombre hair !!! 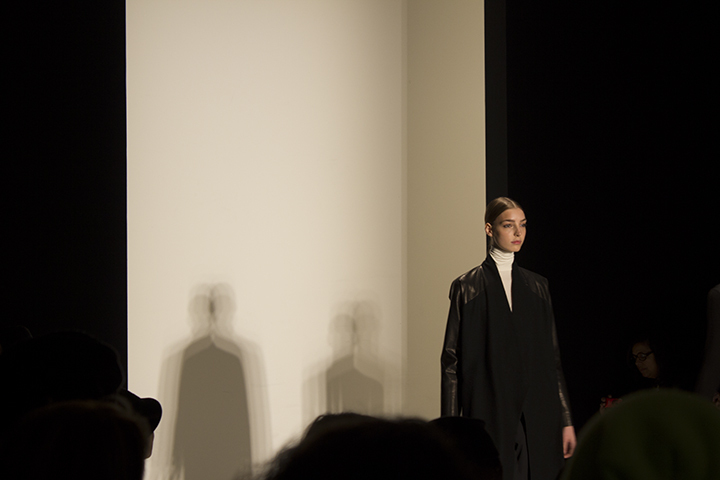 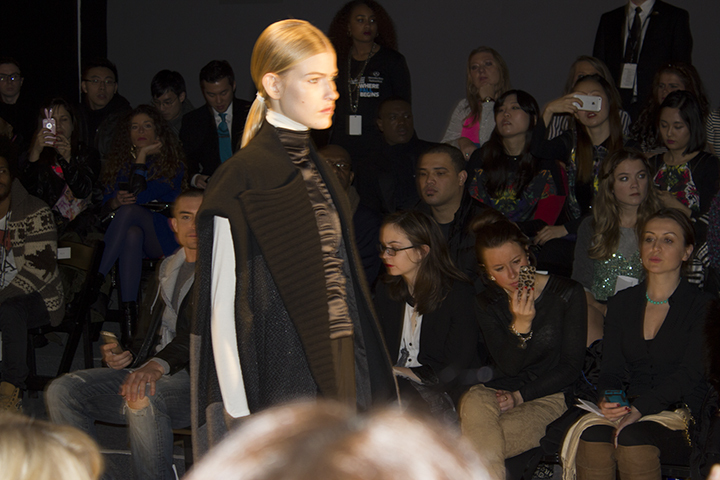 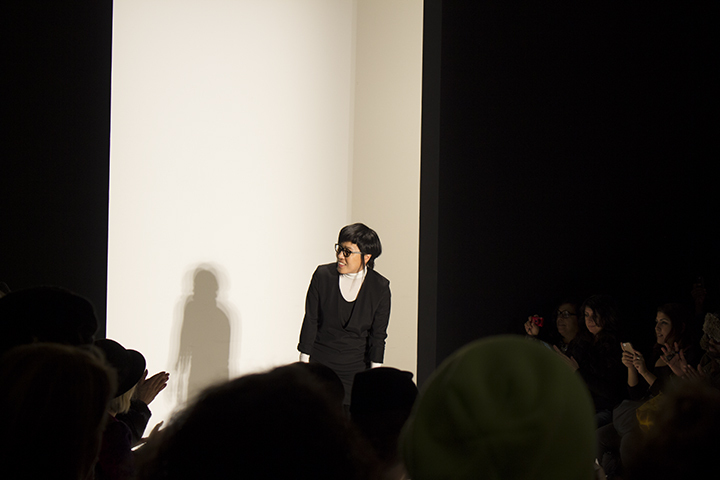 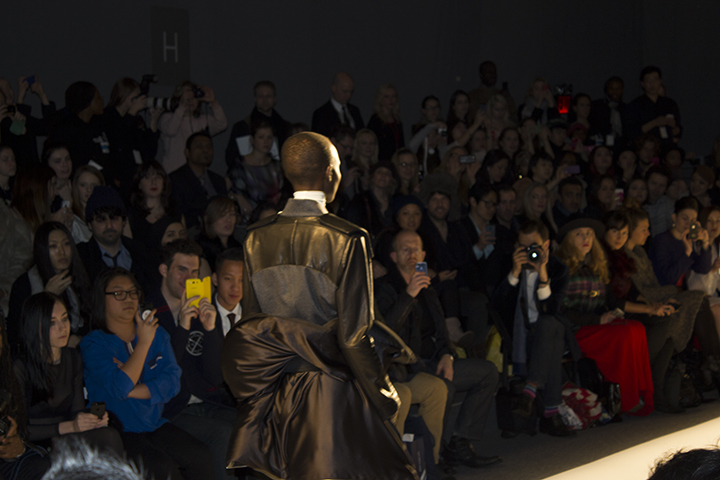 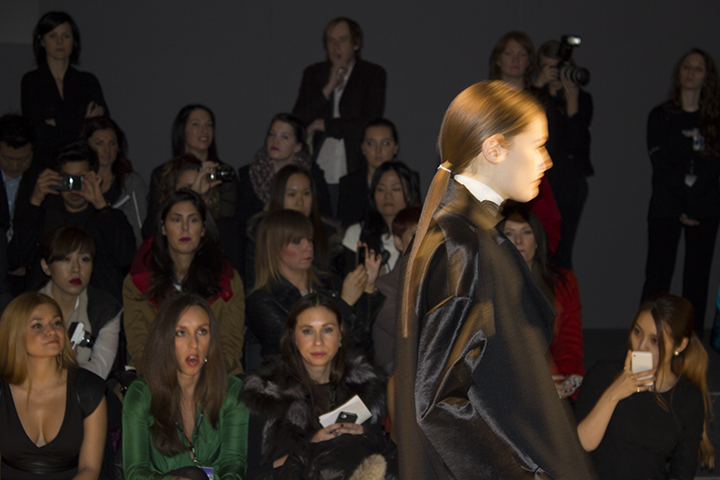 These sleek ponytails at the Parkchoonmoo show definitely makes me crave having long hair again. 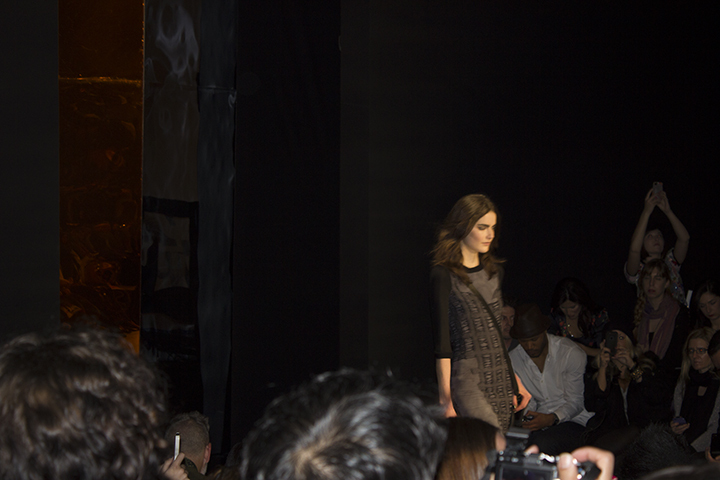 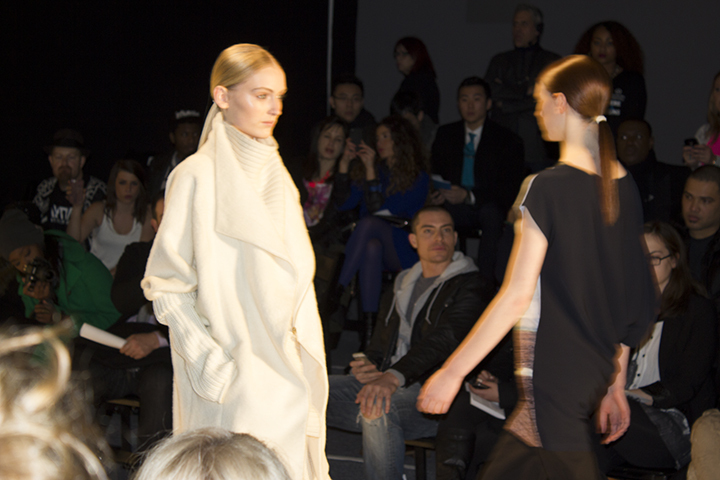 Seen on the runway was a monochromatic color pallet full of texture. 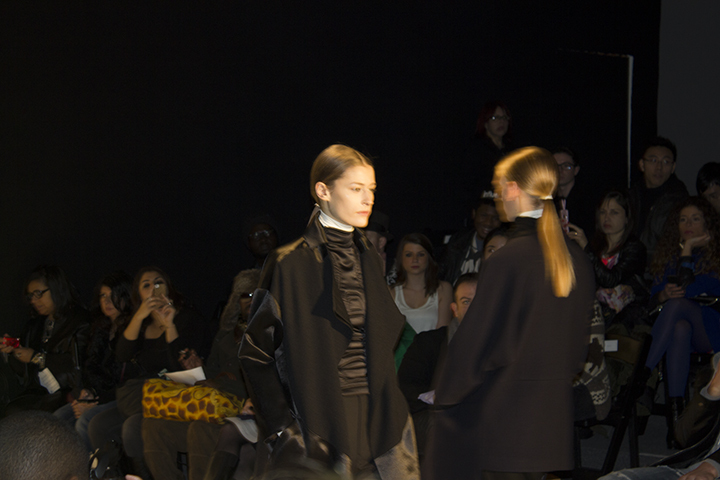 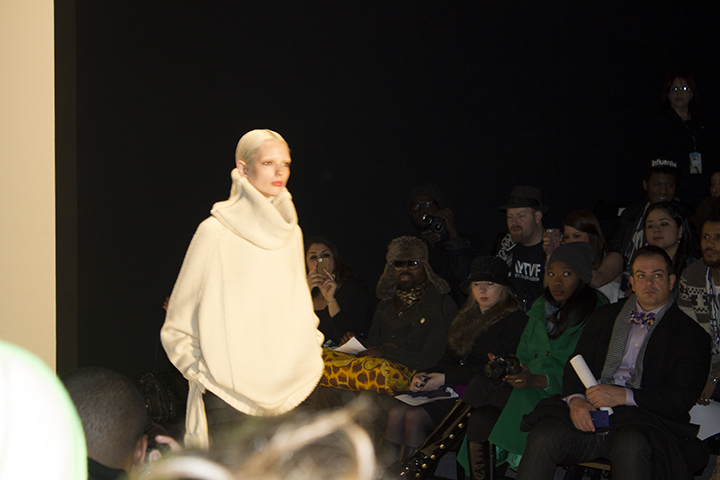 The looks were layer heavy with collar exaggerations.